Italishits blown the f*ck out. I feel like the jaguar de sv project 8 is rivals with cars like the bmw m4 gts, or the upcoming Mercedes c63r. 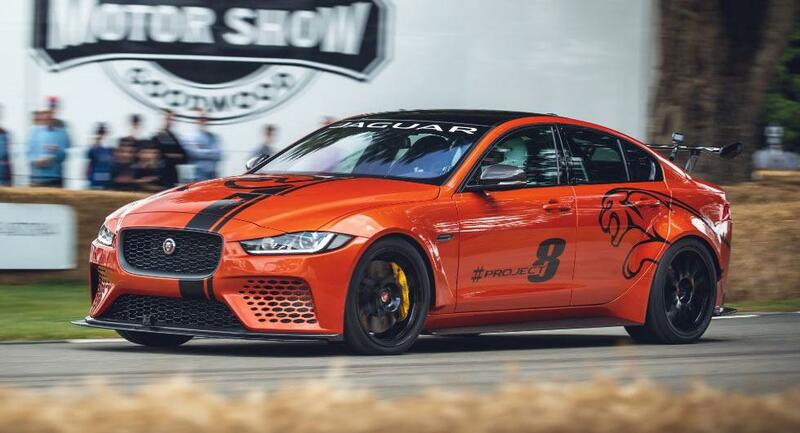 The jaguar xe sv project 8 is clearly built for the track, so its rivals are the track oriented variants of the bmw m3/m4 and the Mercedes c class amg. 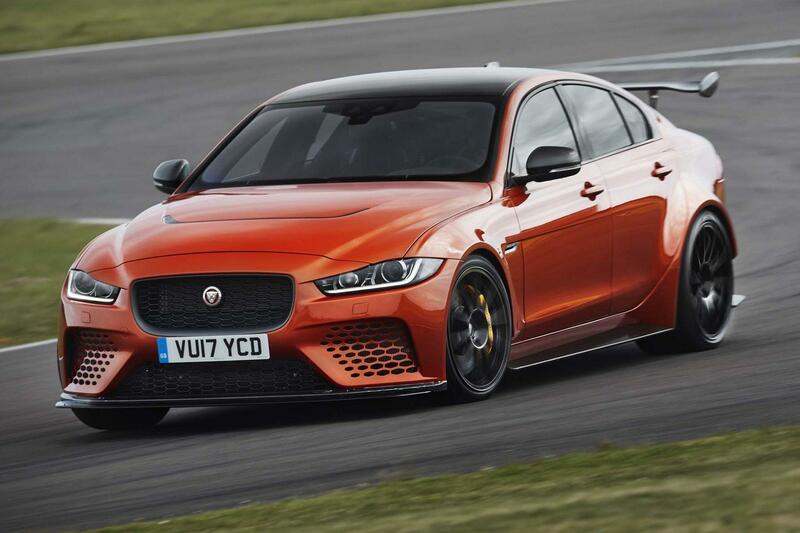 Jaguar's answer to Alfa Giulia QV, BMW M3 and Mercedes C63 AMG/ AMG S.